At the beginning of September I was browing Pinterest. 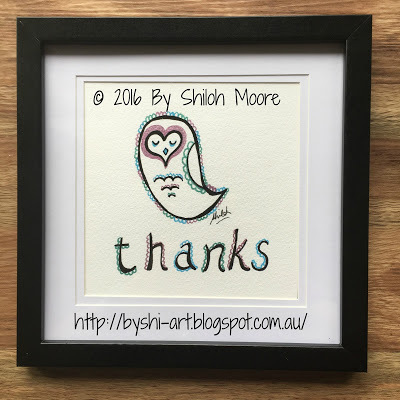 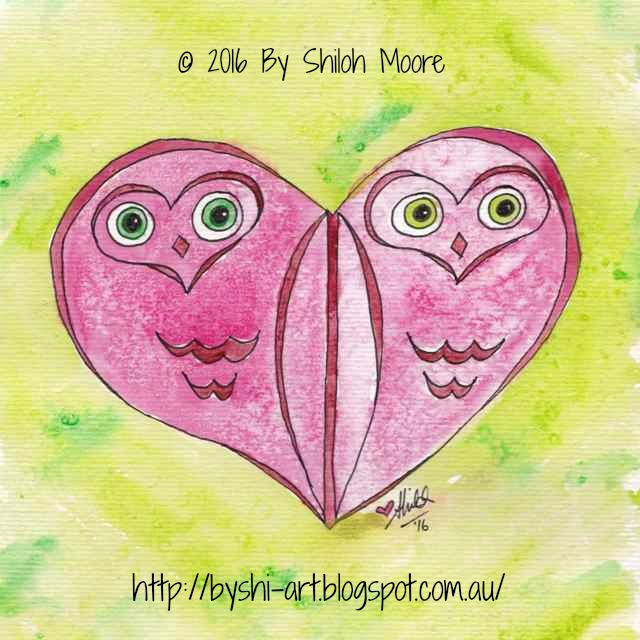 I saw an amazing photo of owls made into a love heart shape (below:) I reverse image searched to try to find the amazing artist/illustrator, but unfotunately I could not find an original source to reference. 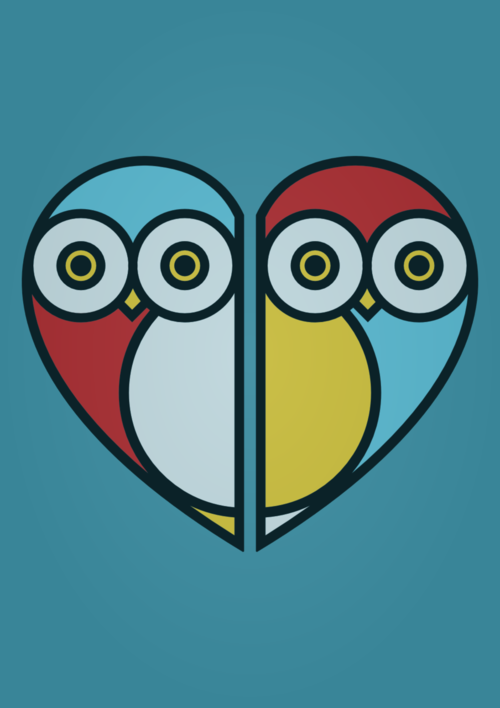 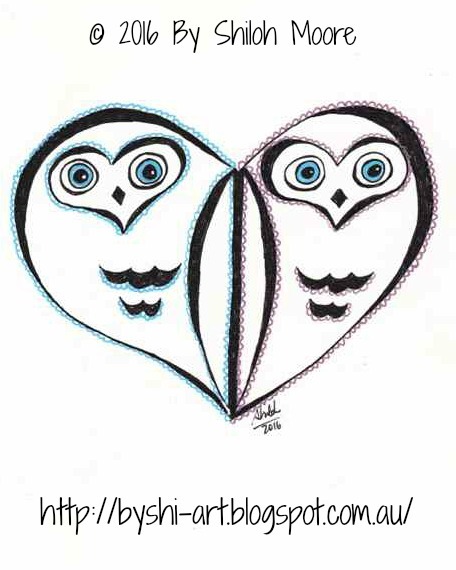 When I looked at the image from Pinterest, I could see my heart owl could be adapted to fit 2 owls into a heart shape using a similar design.